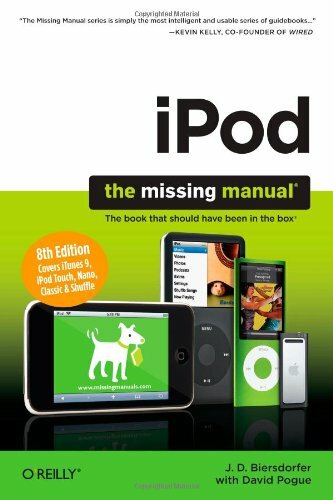 iPod: The Missing Manual by O'Reilly Media at Spring Brook Audio. MPN: 978-0-596-80431-2. Hurry! Limited time offer. Offer valid only while supplies last.